I hope you had a good week! I personally am happy that this week is over! For one it means that we're another week closer to going on vacation to the beach for a whole week at the end of March! Just my husband Mike and I. I can't tell you how much we are looking forward to it. We are staying in these adorable little cottages right on the Gulf over looking the beach! So are you ready for Five For Friday-Part 3? I have some different and unusual picks this week. 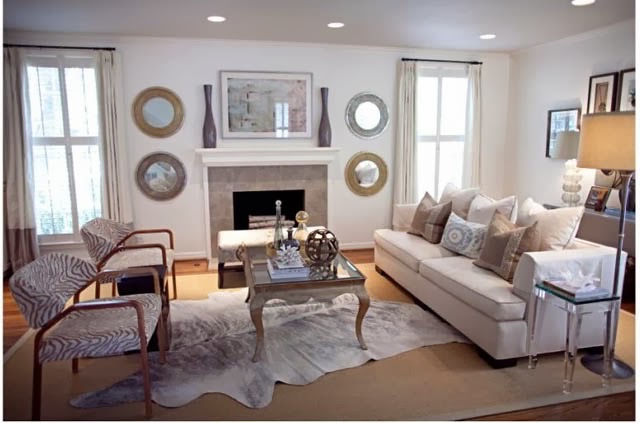 Here's a tip- Treat new home trends like fashion. You know how you'll see those models on the runway in those crazy, outlandish outfits? And you think I would never wear that! But if you just pick one element from it, you're still using the trend. Or you can go bold and full out! You choose! 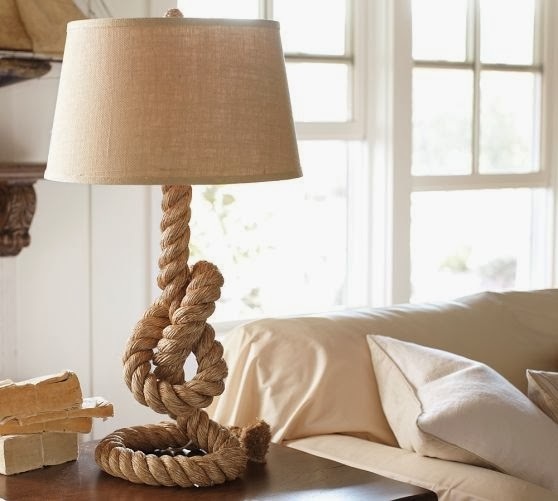 Rope is usually thought of for only useful or practical uses. But now it's finding it's way into home decor. I've given several examples of uses, but I've also seen it used as a stairway railing or even drawer pulls. 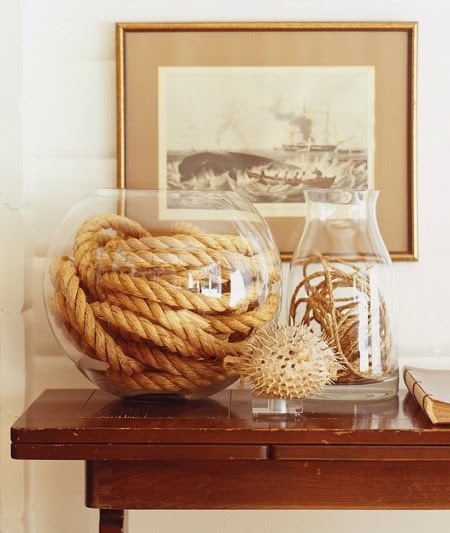 I love this rope in a bowl! It's so simple of an idea, which is why I like it! It's coastal without being over the top theme-y! 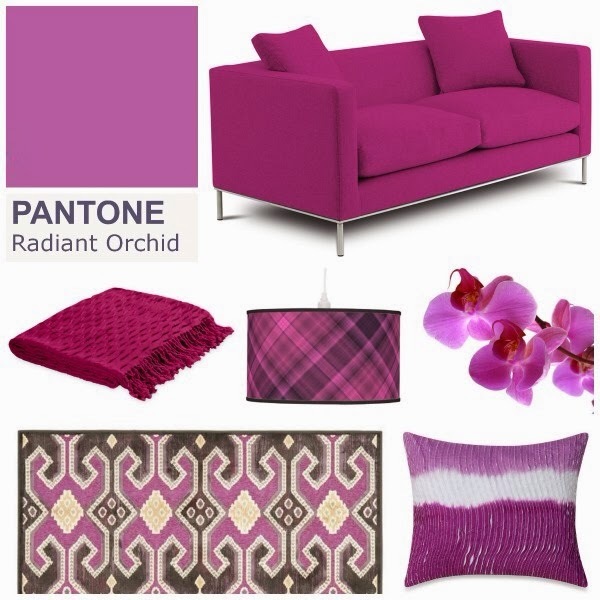 Pantone picked this beautiful shade of purple this year for their color of the year 2014! It's a stunning blend of fushia & purple with pink undertones. I'm not sure if I could go as bold as the picture above. 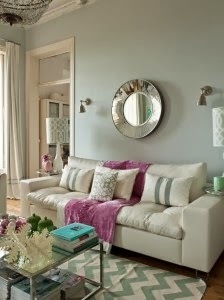 But, I love the touch of Radiant Orchid in the throw in the picture below. Like I said in my tips above, just a touch of a trend and you're still on trend! 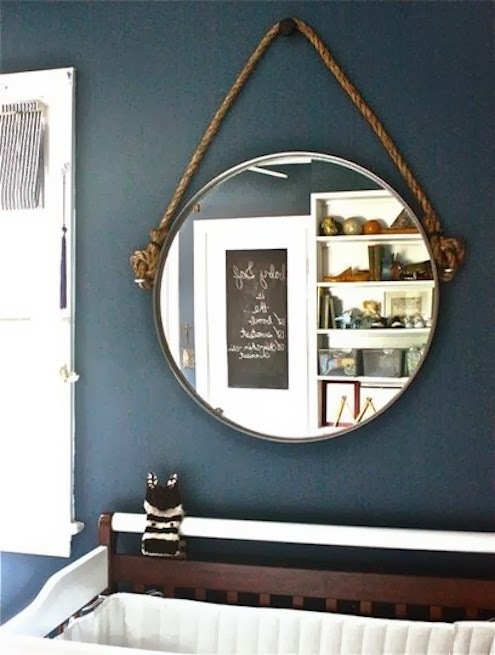 What a great way to recycle furniture that you might otherwise throw out. It gives it a fresh, modern feel for little cost. 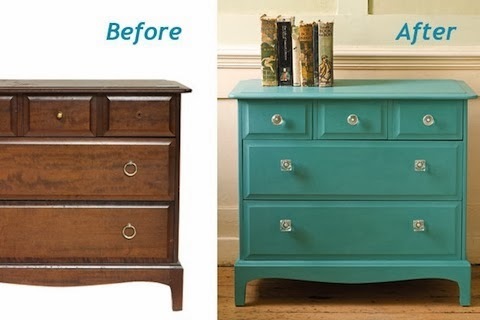 A change of hardware and you've got yourself a new piece of furniture that's also on trend. 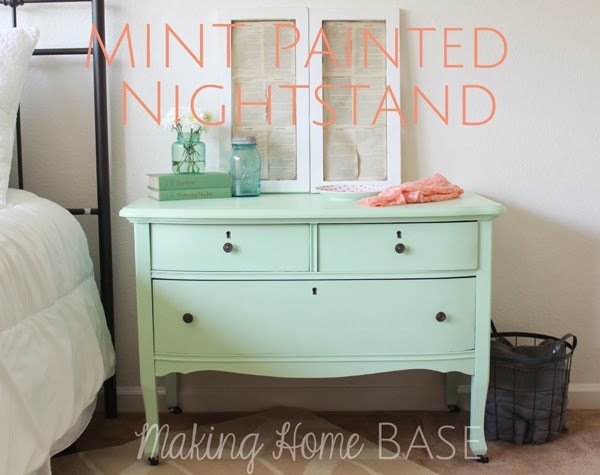 I love this mint painted nightstand from Chelsea at Making Home Base! Now this is for the adventurous decorator! 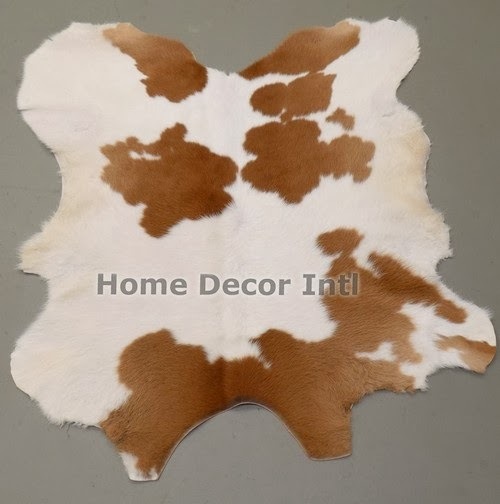 They have a variety of patterns and colors and they instantly turn a room into amazing! 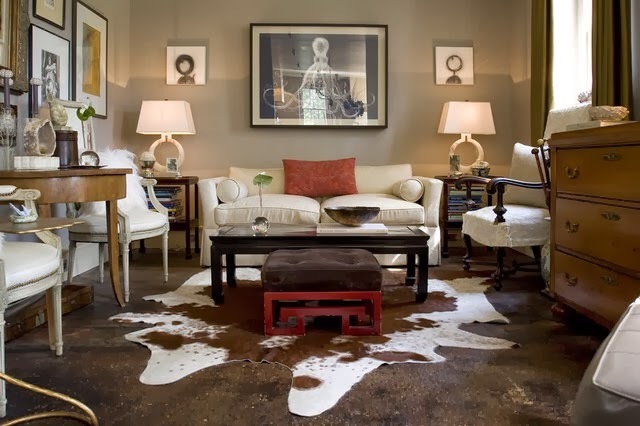 You can also layer them over another rug to make an interesting statement. I think either you love them or hate them! So nail head trim has been around forever. On the typical chair or maybe a headboard. But now it's getting a creative spin! 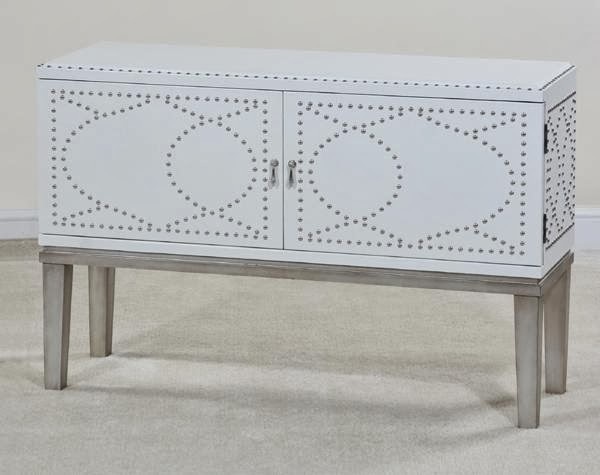 This console is a statement piece in itself with nail head accents! Love these mint colored accent tables with nail head trim. Don't they just make the tables more interesting? Take away the nail head and you have an ordinary table! This memo board from Courtney Hill Interiors. Is Wow! 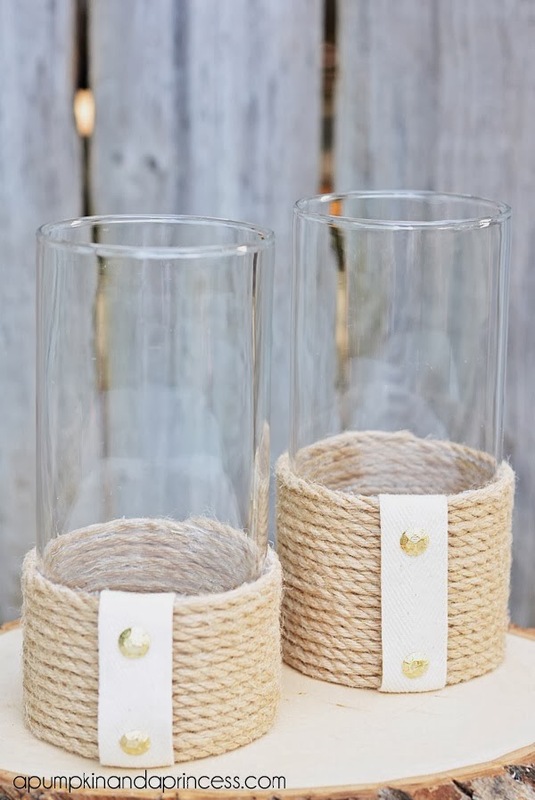 I might have to try this project for our little desk area in the laundry room. So I hope you'll try and incorporate some of these style trends in to your home! And if you do, let me know how you used them! I love your comments and would love to hear how you got creative! !